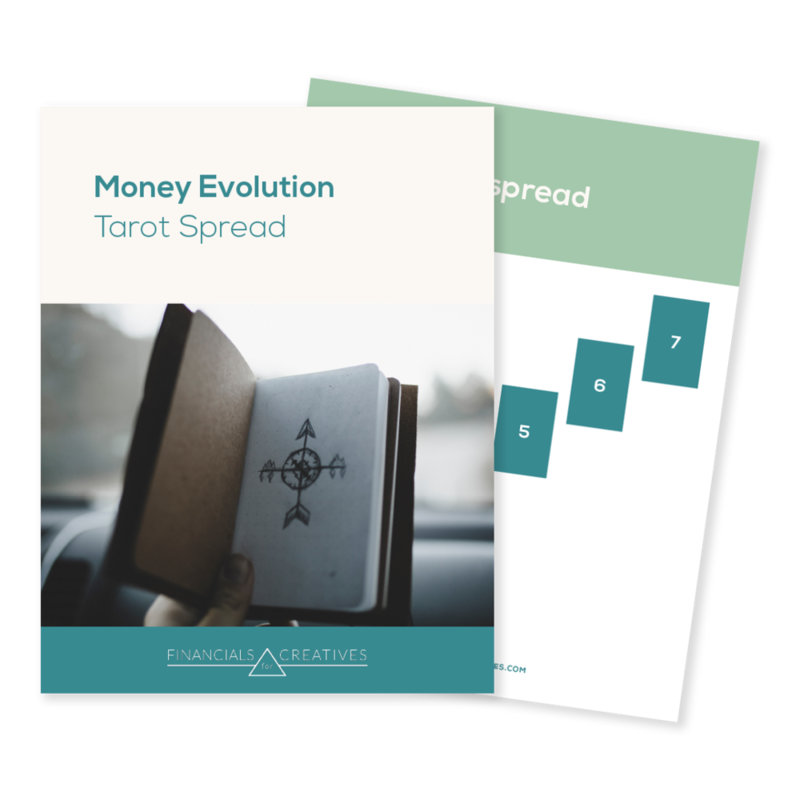 Grab the money evolution tarot spread! Identify what is blocking the flow of money and the habits that aren’t serving you anymore. Success! Now check your email to confirm your subscription and download the tarot spread.